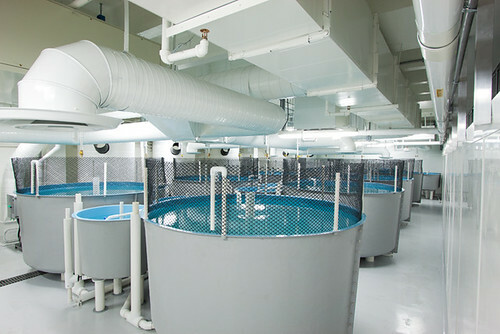 The MicroBead™ Biofilter (MBB) is a patented technology (patent number 6,666,965) that has been successfully implemented in commercial recirculating aquaculture systems since the early 1990’s. 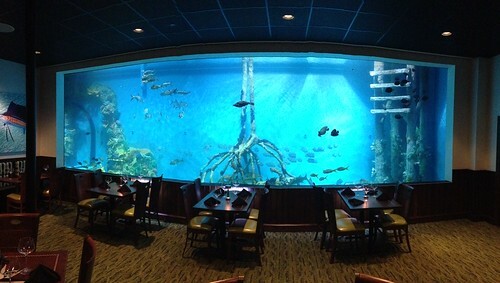 MBB Technology has proven itself as an extremely efficient, practical and cost effective biofilter solution for a wide range of aquatic applications including research, commercial and display aquaria. The MicroBead™ Biofilter combines processes for CO2 stripping, oxygenation, nitrification, and fine solids capture into a single compact unit. 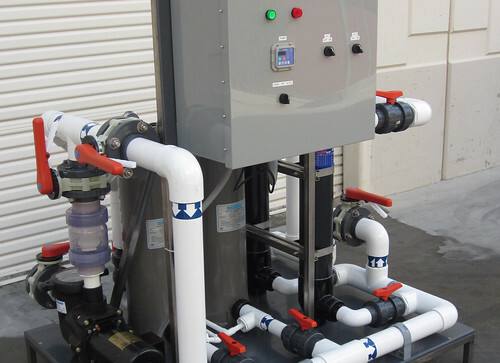 MBB’s are operated in a downflow configuration where influent water is distributed over the top of the media bed. The water then trickles down through the media and gravity flows water out of the reactor vessel. Low-cost granular polystyrene biomedia provides an extremely high surface area per unit volume of roughly 1,200 ft2/ft3 (3936 m2/m3). 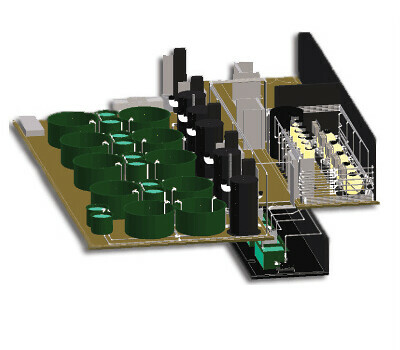 Maximimum nitrification capacity in achieved in a small footprint. 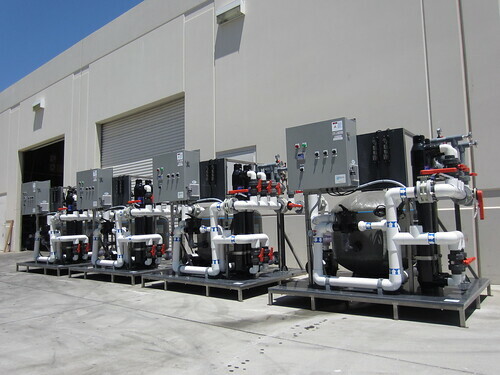 MBB’s have nitrification rates similar to high-rate fluidized bed biofilters, however the MBB™ has significantly lower capital and operating costs. 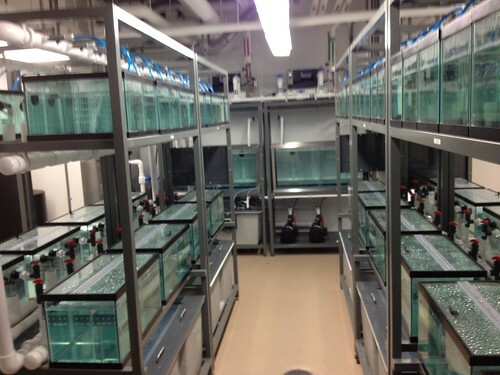 MicroBead™ Biofilters have several key advantages compared to traditional fluidized bed biofilters. Firstly, MBB’s will not “crash” during inevitable power outages or pump failures. The nitrifying bacteria that resides on the highly bouyant microbead media will survive for prolonged periods and remain aerobic even during temporary periods with little or no flow. 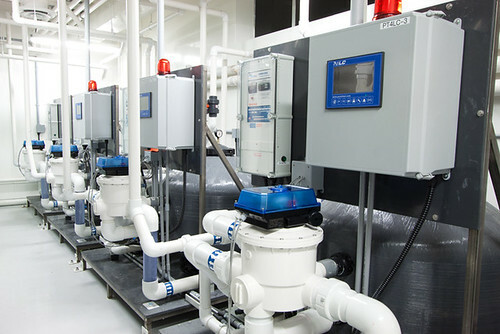 Conversely, fluidized bed biofilters will turn anaerobic within 15-20 minutes of a loss of flow and nitrifying bacteria will rapidly begin to die. This event subsequently produces toxic hydrogen sulfide, which, when reintroduced into the culture tank on restart, is toxic to fish and can cause fish kills. For the safety of your valuable livestock, this is a crucial consideration! 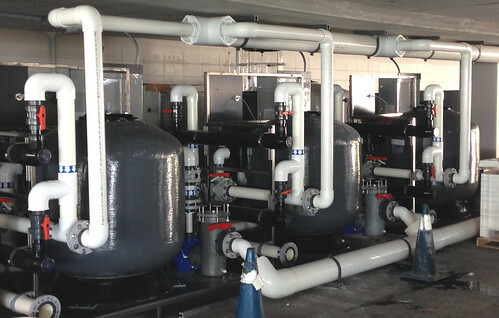 MBBs’ cost of operation is roughly 50% less than traditional fluidized bed biofilters and pressurized bead filters. This is due to the ability of the non-pressurized MBB to operate with minimal hydraulic head pressure which allows use of low head pumps, minimizing pumping costs. 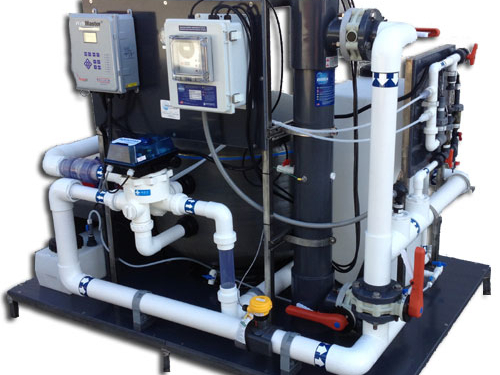 The capital cost of MBBs is also significantly less than comparable biofilter technologies since it does not use expensive plastic bead biomedia, pressurized vessels or complicated internal manifolds. Smaller scale MBBs are constructed with heavy-duty non corrosive materials that will last for many years in the harshest of conditions. 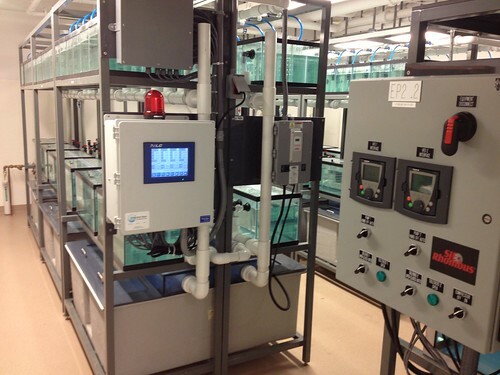 The MicroBead™ Biofilter is a simple, efficient, safe, completely scalable, and cost-effective biofilter that can be applied to a wide range of recirculating aquaculture applications. 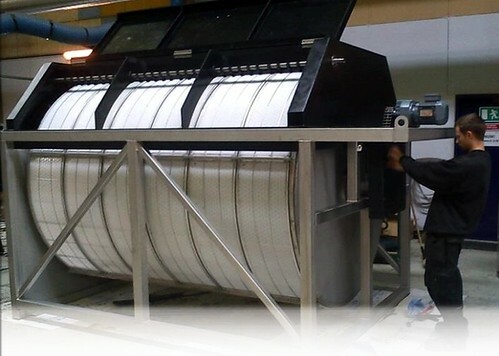 Call us today for sizing assistance and to request a quote.